I am an eclectic violinist meaning that I can play classical, bluegrass, jazz, popular, movie music, etc. Almost any style. My favorite thing is taking musical requests so I can play people their favorite song and put a smile on their face. I can play something upbeat that will lift their spirits or something emotional that can make them cry. Whatever is needed in the moment I can do! Ashley was so easy to work with, extremely versatile, and very talented. She put on a great performance customized for our wedding. The guests raved about it. I cannot recommend her highly enough. Thank you so much, Steven! I really enjoyed playing all of the songs you requested and was so happy to meet you and Kate! I wish you both a long and happy marriage! Tiffany, I’m sorry we didn’t get to talk either but I’m glad you enjoyed the music! Thank you for asking me to play! I was hosting a gala / charity auction at Extrodinary Ventures in Chapel Hill and was in charge of entertainment during the cocktail hour. I stumbled upon Ashely through a google search and let me tell you that she was amazing and professional from start to finish. She did a wonderful job at the event, kept everyone engaged, and even took requests. Her playlist is phenomenal and broad. When I say Ashley can play it all she can play it all. Who else can go from Beethoven to Lady Gaga to Lil Jon? Ashley can that's who! Would definitely recommend her and use her anytime I'm in need of a violinist. Thanks again for making it a great event Ashley! Thank you so much Jimmie! It was seriously such a pleasure playing for Extraordinary Ventures— everyone there was so friendly and I was so inspired by the organization! Ashley is amazing! I am really glad we found her and were able to have her at our wedding. She played beautifully and made it a thousand times better than just having the organ. Very affordable too and really worth it. Thank you Ashley we loved having you there. Thank you so much for asking me to play Estela! It was truly a pleasure and a gorgeous wedding! I cannot express in words the beauty that Ashley brought to my special day. She was punctual, talented, flexible, professional, and her musical talent made our ceremony so incredible. I have been to many weddings, but never before have I seen such an amazing musician. I strongly recommend looking no further. A song played by two musicians can sound totally different. 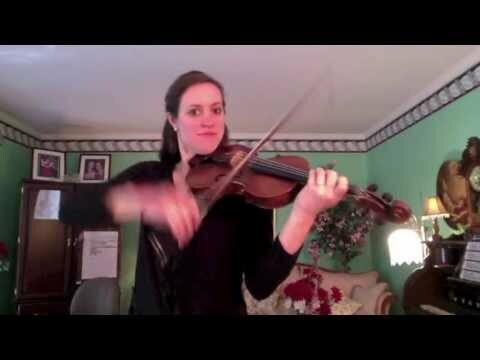 Ashley’s music plays not only her violin, it will tug at your heart strings as well! Ashley did an amazing job at our event. She kept our guests engaged and entertained as she strolled around playing and taking requests. She has a large and eclectic music library, I highly recommend Ashley for any party or event! Ashley played our June 2017 wedding in Raleigh and provided my husband and I exactly what we wanted for our big day. We got married in a Catholic church, and Ashley worked seamlessly with the music director there to assemble all of our requested songs for the ceremony. Her mom joined her, as well, so we could have a viola as well as a violin produce full-bodied, beautiful music. Before the ceremony started, Ashley and her mom performed in the church lobby as the guests entered the church. I still remember hearing them from my room as I got ready, enjoying their beautiful songs. It felt like a romantic comedy with the soundtrack playing in the background :) Ashley's sound was professional, accurate, and perfect for the day. Just as important, she was probably the easiest vendor we worked with. She responded to our emails, showed up on time, and really just did her thing entirely independently so we could just enjoy our day and her music. I would highly recommend hiring her! Ashley did an amazing job playing for our ceremony! The music was beautiful! She played the music I requested as well as other music. It is two weeks later, and I still have received so many compliments on the music played at the ceremony. She always responded quickly to my texts and emails. If I could give her higher than five stars I would! Thanks again Ashley! Thank you so much Rachel that’s so sweet! It was seriously my pleasure and I had fun with Dave driving out there! 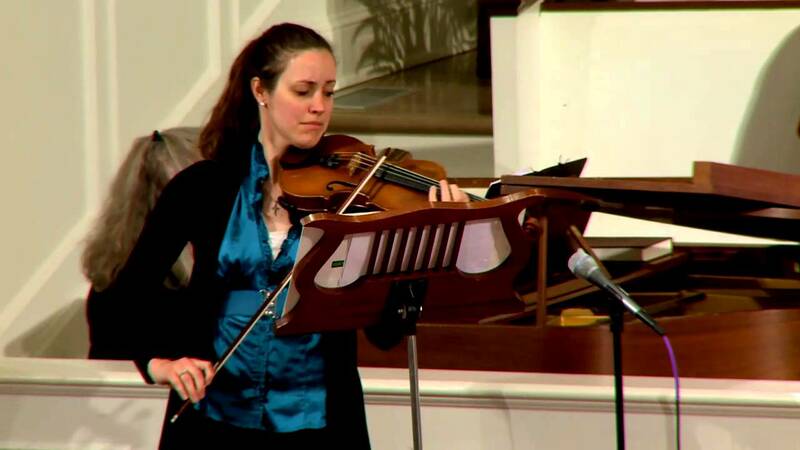 Ashley was recommended to me by a friend as violinist for my daughters church wedding. We could not have asked for any more than she provided. Not only was the music absolutely beautiful but she jumped right in and organized all the music and practices with the other musicians. That was a great comfort to know the music was organized and taken care of. It has been 9 months since the wedding and I still have people telling me how much they enjoyed the violin music. Thank you Ashley Kovacs for making such a wonderful impact on my daughters wedding. 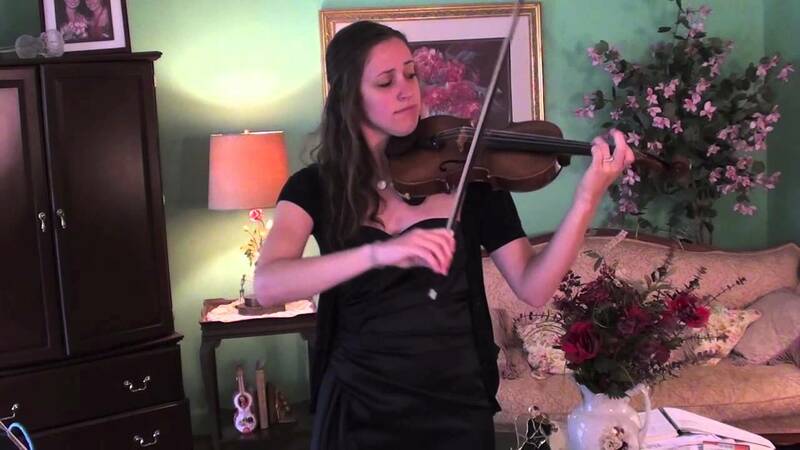 I would highly recommend that anyone looking for a violinist give Ashley a call. Karen, it was such a pleasure traveling to the mountains to play the wedding and making a trip out of it for my family as well! I have fond memories with my kids being there and for working with the pianist! We hired Ashley to play a wedding ceremony in a Church with a string quartet. She was so great to work with! Everyone loved working with her- from the wedding coordinator to the music coordinator. She did such a professional job from first contact all the way through the wedding day. The music performed by the string quartet was so beautiful and sounded amazing in the Church. We received so many compliments about our music and couldn't have been happier. Thank you so much to Ashley and the other performers for helping to make our day that much more special. Expect to be “wowed” by Ashley’s incredible skill, passion, joy, and artistry while playing! She will surely captivate an audience and make any event fun, beautiful, and entertaining! Ashley will also make sure to bring her highest amount of professionalism by being very responsive to emails/calls, friendly and making the process of planning your event as easy and smooth as possible! 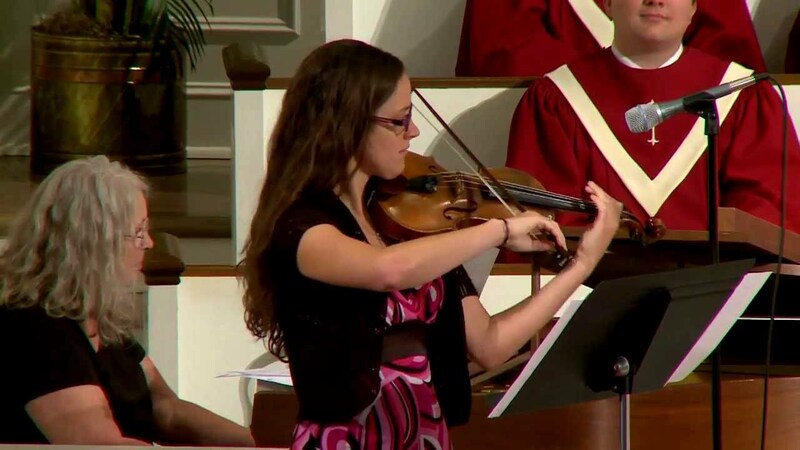 Born and raised in North Carolina, Ashley has been playing the violin since the age of 7, and has always aspired to be a professional violinist. She comes from a musical family: her mother is a violist in the North Carolina Symphony, and her father is a band director and strolling clarinetist and saxophonist. 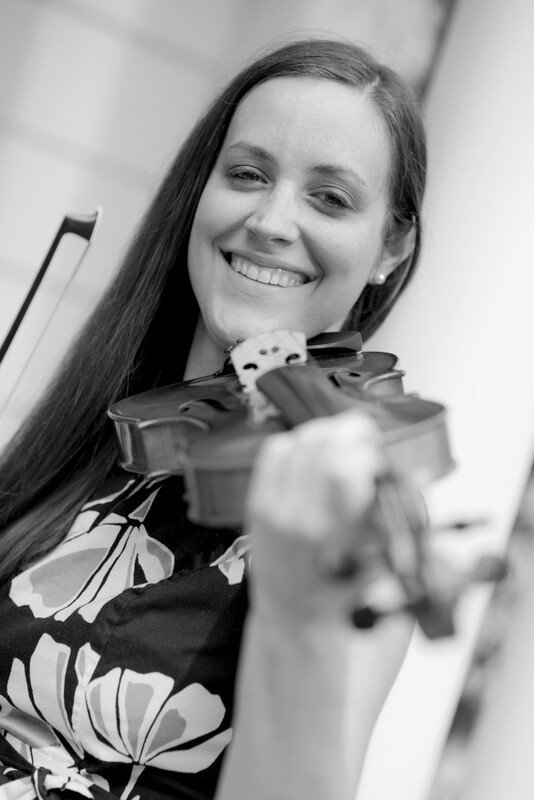 Although Ashley has had an extensive background in Classical music, she is equally as passionate about playing other genres of music such as Irish/Scottish, Bluegrass, Blues, and Swing and was in a Bluegrass band called Swift Creek for two years. She has been recorded on 5 CD’s, including playing the music in the background for a T.V. commercial. Ashley currently performs regularly with the North Carolina Symphony, the NC Opera Orchestra, and various other ensembles in the triangle area. Although Ashley has had an extensive background in Classical music, she is equally as passionate about learning other genres of music such as Irish/Scottish, Bluegrass, Blues, and Swing and was in a Bluegrass band called Swift Creek for two years. She has been recorded on 5 CD’s, including playing the music in the background for a T.V. commercial. Ashley currently performs regularly with the North Carolina Symphony, the NC Opera Orchestra and various other ensembles in the triangle area. She also plays for numerous weddings throughout the year. She is well known for her ability to be a strolling violinist and make an event even more elegant or fun! She has two children Abigail, who is 3 years old, and Declan who is 1 year old. If performing outdoor Ashley will need the event to be covered to protect her violin or you can rent her tent from her for a small fee. She has equipment to amplify herself with an electric violin and amp or can travel and play acoustically such as a strolling violinist. For a wedding she will bring all music and equipment that is required! If you are looking for a duet, trio, or quartet as well she would gladly be able to contract that with musicians she trusts and enjoys working with. This is a VERY small example of what I can actually do! Please contact me for a comprehensive list! Jazz Music: Autumn Leaves, Ain’t misbehavin. My parents who are both musicians (my mother a professional violist and father a professional clarinetist)!